Skatepunkers: Less Than Jake's "Hello Rockview" turns 20 years old today! 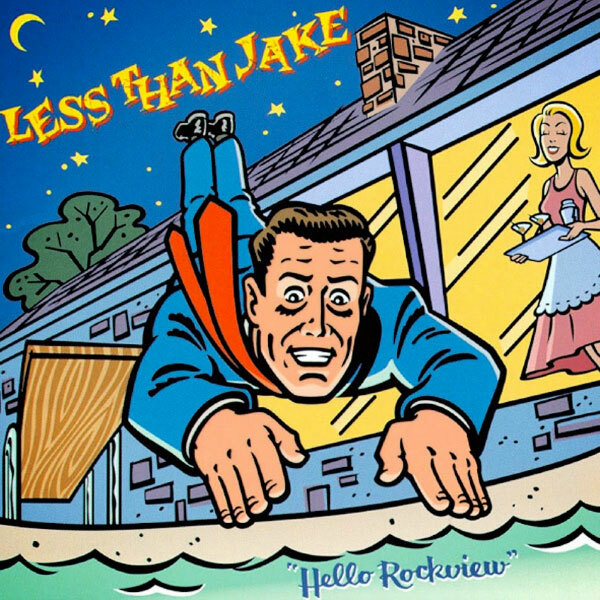 Less Than Jake's "Hello Rockview" turns 20 years old today! "Hello Rockview" is the third studio album by ska punk band Less Than Jake, released on October 6, 1998, today 20 years ago, happy birthday!